Ever After High C.A. 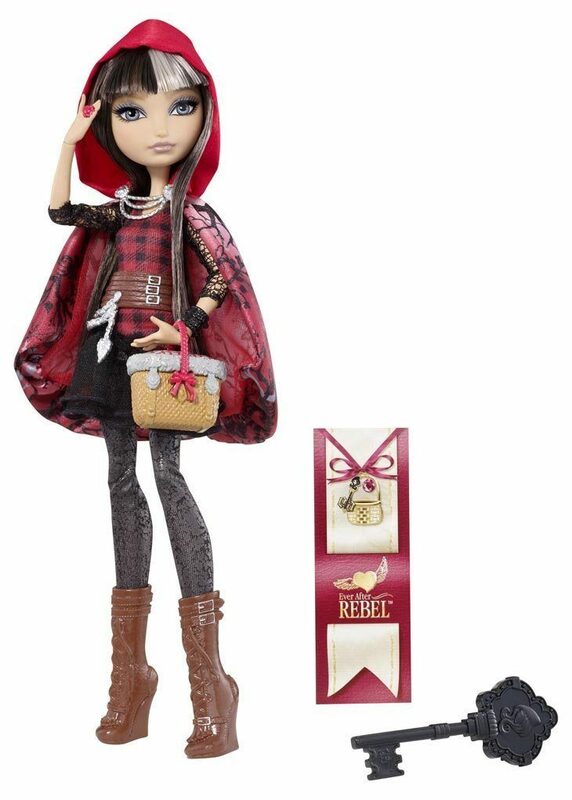 Cupid Doll and Cerise Hood Fashion Doll Only $10.41 Each + FREE Shipping with Prime! You are here: Home / Great Deals / Amazon Deals / Ever After High C.A. 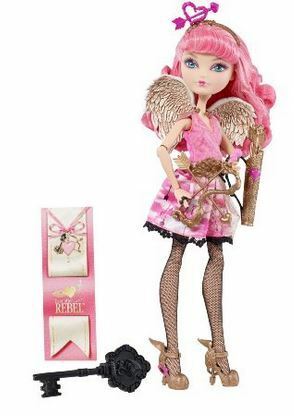 Cupid Doll and Cerise Hood Fashion Doll Only $10.41 Each + FREE Shipping with Prime! We have a great deal on two Ever After High Dolls. Head over to Amazon and get the Ever After High C.A. Cupid Doll for just $10.41, down from $21.99. Head over to Amazon and get the Ever After High Cerise Hood Fashion Doll for just $10.41, down from $21.99. Shipping will be FREE with Amazon Prime or an order of $35 or more. Thanks, For the Mommas and Become a Coupon Queen!